Fall is in the air and the kitchen is beginning to produce goodness, reflecting the bounty of the season, in preparation for the cool days to come! In our preparation, attention ought to be turned toward the medicine cabinet. And, a well-stocked medicine cabinet should always be sure to include homemade soothing, healing ointments and salves. 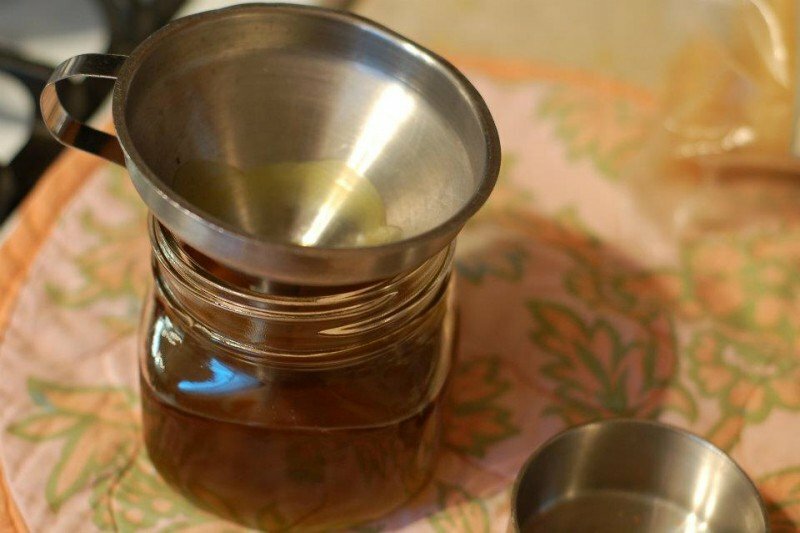 Among its’ many benefits, making your own salve at home allows you to regulate the ingredients, and keeps the cost down. 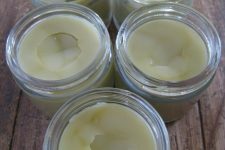 A simpe salve is made with a carrier oil (olive, coconut, almond, jojoba, etc.) and a solidifier like beeswax (that has it’s own great skin properties). Avocado oil: This ultra rich organic oil is a delightful treasure containing high amounts of Vitamin A, B1, B2, D, and E. Also contains amino acids, sterols, pantothenic acid, lecithin, and other essential fatty acids. Highly prized to those with skin problems such as eczema, psoriasis, and other skin ailments . Highly recommended to those with sensitive skin, problem skin and other irritations that require vitamin rich oil. Melt 1 oz. 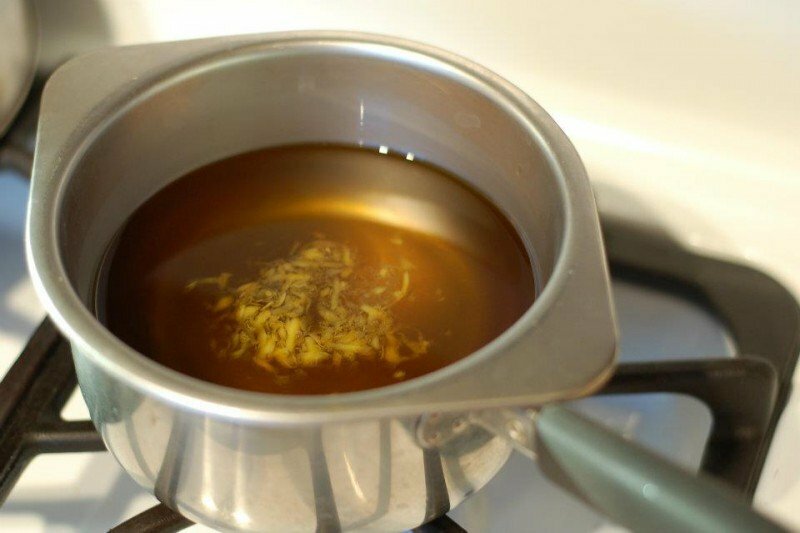 of grated beeswax & 1 cup of avocado oil over double boiler using low heat. After adding 10 drops of geranium essential oil , pour into jar. Let this tutorial be an inspiration to you. Experiment. Use supplies and oils you have on hand. 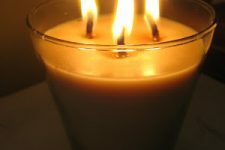 You can purchase local raw, un-filtered beeswax here, otherwise all ingredients used in this recipe may be purchased online. 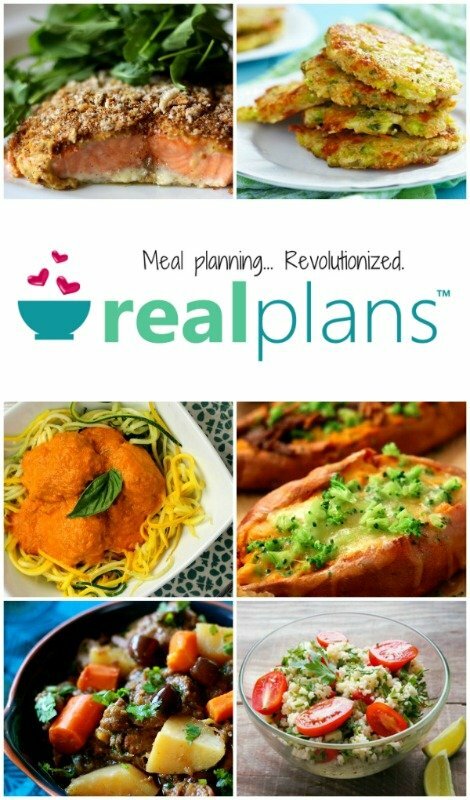 Can I place an order from this website? Oooo that looks so good! 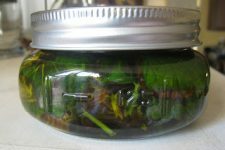 I make comfrey oil for my salve, and this year I've added some extras that are used for treating wounds to use for first aid. Hey, thanks for the link on your homeschool page! Mama you inspire me:) You challenge me deeper. I've always wanted to thank you for that…so thank you:)I'm so glad you stopped in. And comfrey oil! Very nice! Saw this on the Green Resource link up. Great idea! I think I need some right next to the kitchen sink to soothe my hands after a round of dishes. Stephanie, that is a great idea! And, I saw you are in AZ:) Me too. love your tutorial, also adding calendula, plantain is fantastic! going to go buy some more avacodo oil!! 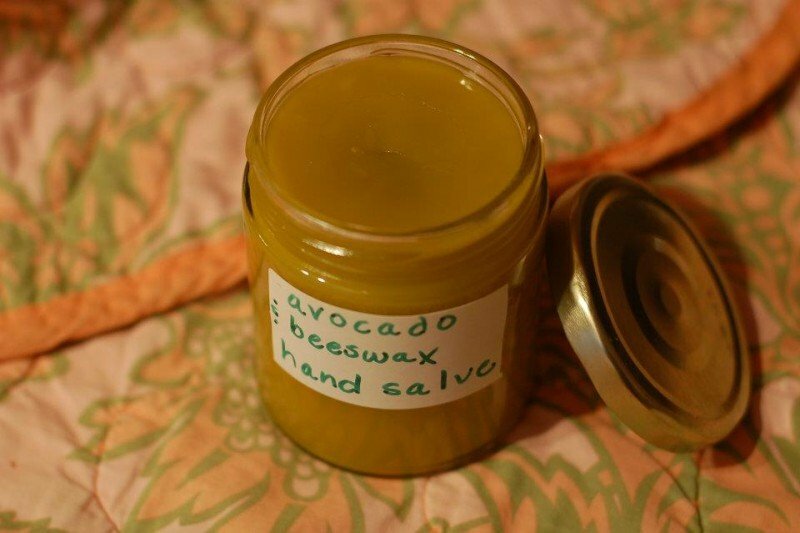 I want to make this today and I’m really impatient… Is the geranium oil essential to the salve? Or can another essential oil be used? oh i have GOT to make some of this..my hands are so dry! 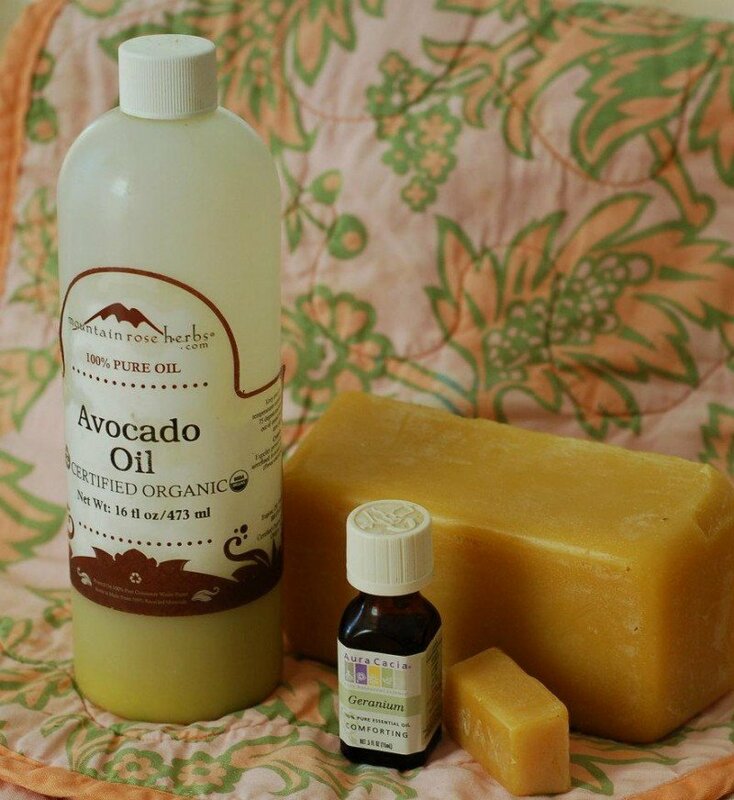 I love, love, love avocado oil as a moisturizer…I’m allergic to beeswax though! I’ve tried it in lip balm and it breaks out my lips and also in deodorant and it breaks out my armpits. NOT cool. Can you think of anything I might try as an alternative? Carnauba was is also used in place of beeswax and is considered to be vegan. I just discovered this blog through YouTube with your demo for making homemade dishwashing liquid soap. I love all the recipes and tips for greener living. I just made this salve and am waiting for it to cool and firm up. I tried it while still warm from the leftover bits in the pot, very emollient! I know this will be my skin’s best friend this winter. I volunteer at an animal shelter as well and have my hands in hot soapy/bleachy water for several hours washing tons of food dishes & cleaning cages. I can’t wait to get home and moisturize afterward. I may even try it on my dry heels, I’ve been looking for a good recipe with avocado oil for just that purpose. And I do love to use beeswax whenever I can. Oops! I meant to say Carnauba Wax. Sorry. I will definitely be trying this! My guys hands are horrible in the winter and mine are so great either. I would think it would be ok to additional essential oils. Thoughts?